I Love food, and I love eating out, and I am lucky that most of my friends enjoy food as much, which makes each trip also an amazing gastronomic experience. 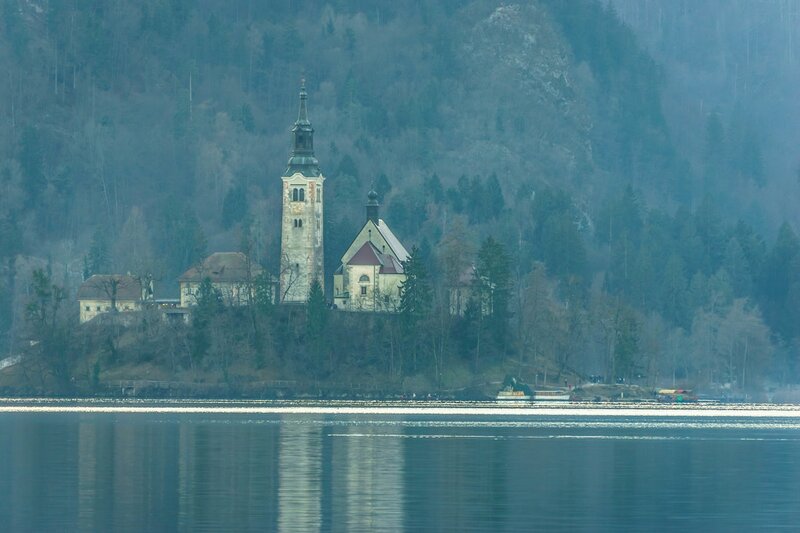 Only 45 min away from Ljubljana, Bled is a wonderful day trip any time of the year. You can take a walk around the lake, climb to the caste or take a boat to the island. 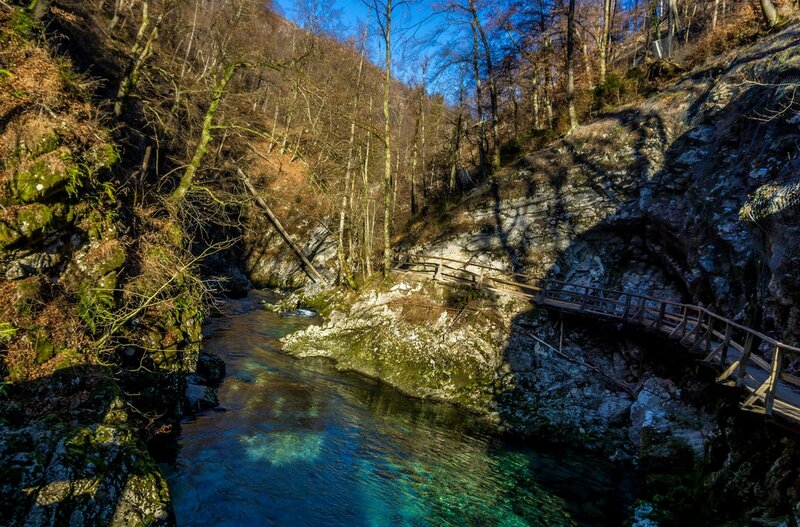 When we decided where to go for our New Years holiday we did not know what to expect from Slovenia. I must say that all reviews and posts I read were full of positive thoughts so as days were getting closer to the trip I was getting more and more excited, and the expectations were fully met!. 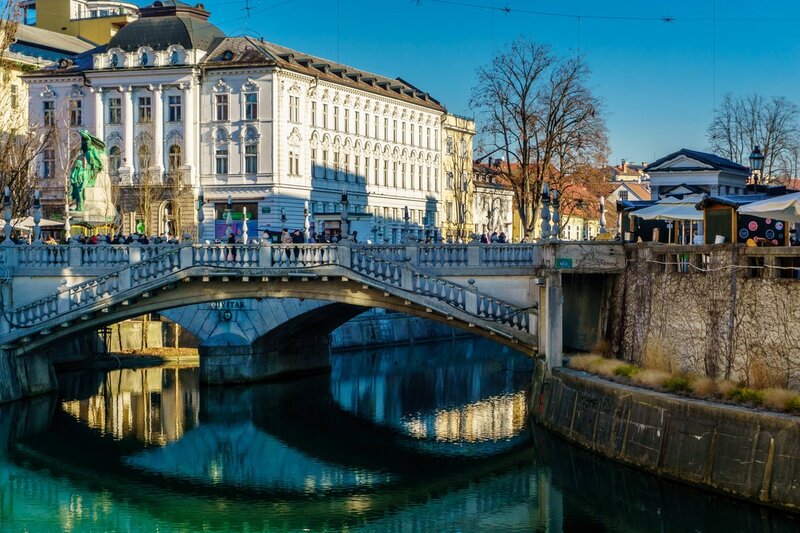 Slovenia is an absolutely amazing country which you should definitely visit.